Our Barbados virtual phone numbers are offered month-to-month in bundles of minutes while our international conferencing plans are pay as you go. Does your business cater to customers in Barbados? 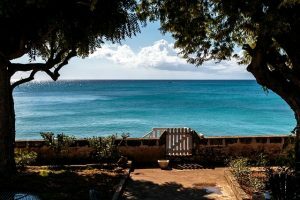 While you probably enjoy spending time in Barbados, it’s not always practical to book a trip to the island nation every time you need to negotiate a contract, answer questions from customers, or interact with a vendor. Plus, the costs would be prohibitive. No matter where in the world your home base may be, setting up the following two international telephone services will make it easier for you to communicate with your customers and partners in Barbados. Virtual Phone Numbers. Start with a toll free global virtual phone number. Virtual phone numbers are not tied to a physical location, and global virtual numbers aren’t even tied to a single country. In the case of a toll free Barbados virtual phone number, your callers in Barbados will dial a toll free number, but the phone itself will ring wherever you have set it up to ring. For example, you could configure your Barbados virtual number to ring to your main office in Houston, Texas or a call center in the Philippines. Though callers may be routed halfway around the world, the sound quality will sound as though they’re calling a business across the street thanks to our PSTN fiber optic telecom networks. Perhaps best of all, our Barbados virtual phone numbers can be configured in several ways. You could set up a virtual PBX system complete with extensions if you want as well as configure call forwarding behaviors based on the time of day. Other advanced features include: API on demand, sequential forwarding, simultaneous ringing, voice mail to email, custom greetings, forward faxing, and more. Rollover minutes and call recording are optional add-ons. Establishing a global virtual number in Barbados is easy and affordable with our month-to-month plans that grow as your needs change. This is a great way to establish a local presence in Barbados and encourage your customers and partners to stay in touch. International Conference Calling. Use international conference calls with toll free Barbados access numbers. 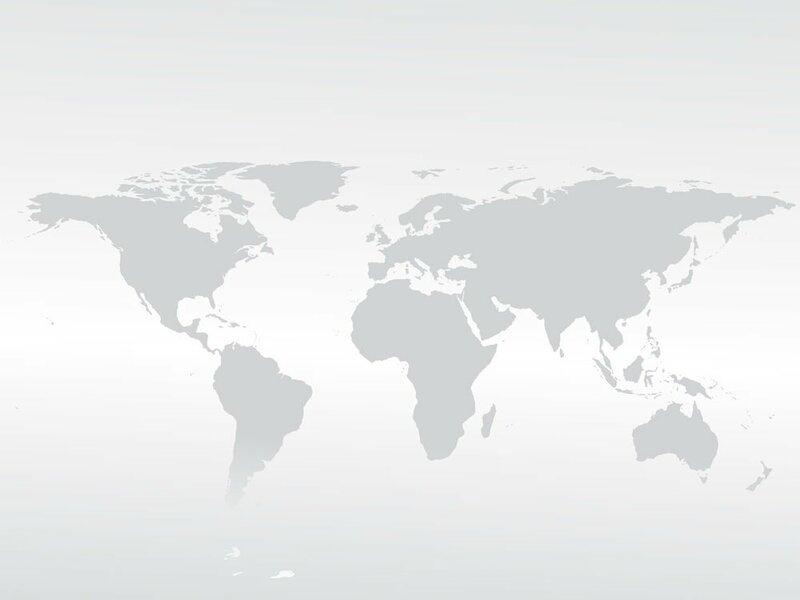 Our international conferencing services are incredibly flexible, allowing you to host calls with participants from around the globe — including Barbados. Your attendees in Barbados can join the conference by dialing a toll free number; thus, the call will be completely free to them. Hosting an international conference call with your customers and partners in Barbados is easy and affordable, too. You can host a conference call on demand as well as access a variety of advanced conferencing features like MP3 recording, auto attendance reports, live conference viewer, and moderator dial out. As with our Barbados virtual phone numbers, all callers are connected over state-of-the-art, fiber optic PSTN telecommunications networks. The sound quality is clear and free of dropouts, stutters, echoes, and line noise. Both of these international telephone services are available without a contract, and you can cancel at any time without penalty. Our Barbados virtual phone numbers are offered month-to-month in bundles of minutes while our international conferencing plans are pay as you go. If you do business in Barbados, give both of these services a try and experience a better way to communicate internationally.